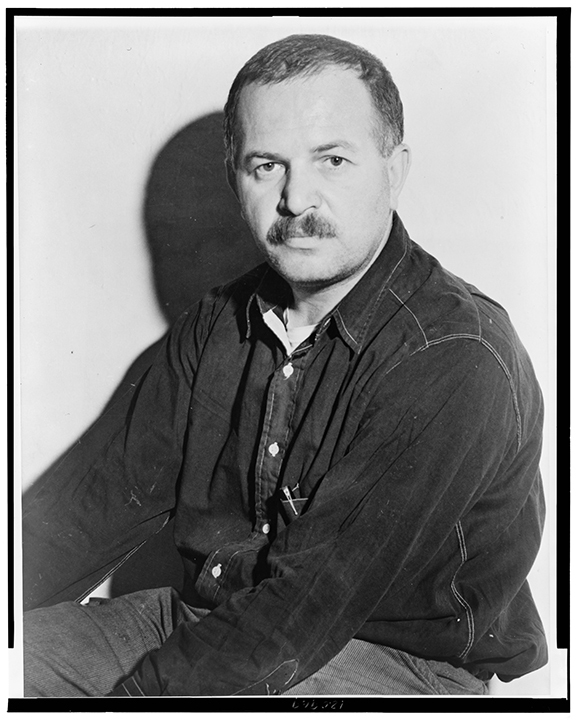 Lithuanian-born artist Ben Shahn learned fresco painting as an assistant to Diego Rivera in the 1930s and created his own visually powerful, technically sophisticated, and stylistically innovative artworks as part of the New Deal Arts Project’s national mural program. In Ben Shahn’s New Deal Murals: Jewish Identity in the American Scene author Diana L. Linden demonstrates that Shahn mined his Jewish heritage and left-leaning politics for his style and subject matter, offering insight into his murals’ creation and their sometimes complicated reception by officials, the public, and the press. 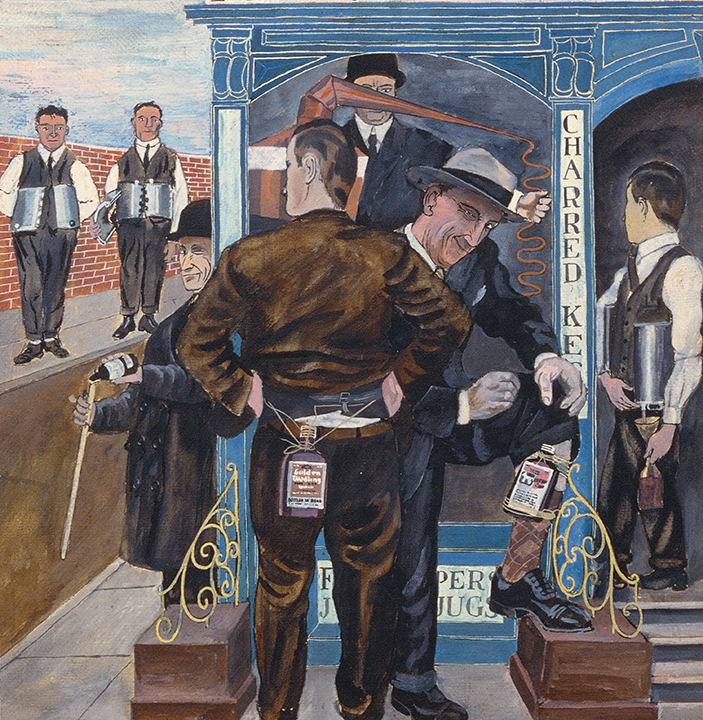 In four chapters, Linden presents case studies of select Shahn murals that were created from 1933 to 1943 and are located in public buildings in New York, New Jersey, and Missouri. 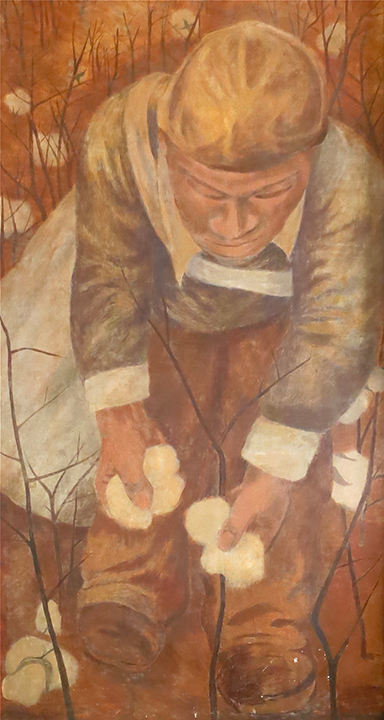 She studies Shahn’s famous untitled fresco for the Jersey Homesteads—a utopian socialist cooperative community populated with former Jewish garment workers and funded under the New Deal—Shahn’s mural for the Bronx Central Post Office, a fresco Shahn proposed to the post office in St. Louis, and a related one-panel easel painting titled The First Amendment located in a Queens, New York, post office. 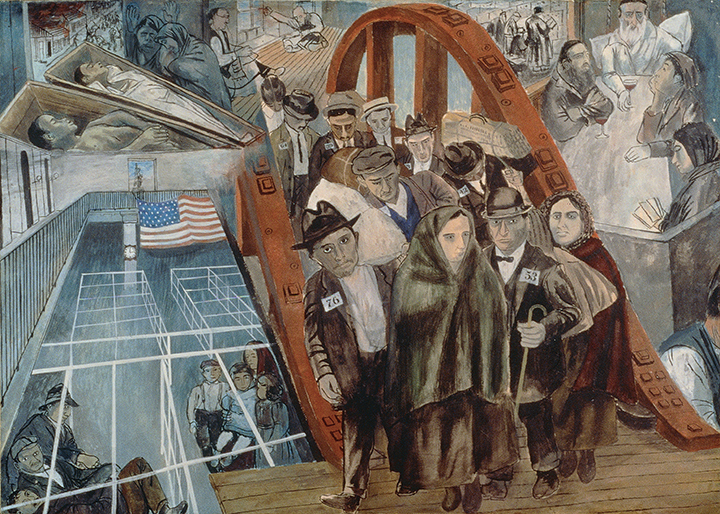 By investigating the role of Jewish identity in Shahn’s works, Linden considers the artist’s responses to important issues of the era, such as President Roosevelt’s opposition to open immigration to the United States, New York’s bustling garment industry and its labor unions, ideological concerns about freedom and liberty that had signifcant meaning to Jews, and the encroachment of censorship into American art. 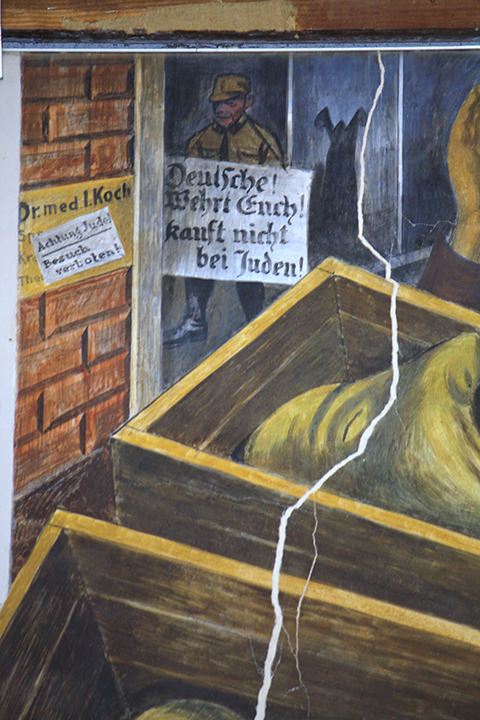 Linden shows that throughout his public murals, Shahn literally painted Jews into the American scene with his subjects, themes, and compositions. Readers interested in Jewish American history, art history, and Depression-era American culture will enjoy this insightful volume. Diana L. Linden is a historian of American art born in New York City and now residing in Claremont, California. Linden served as visual essayist for City of Promises: The History of Jews in New York, 1654–Present (three-volume series, Deborah Dash Moore, ed. 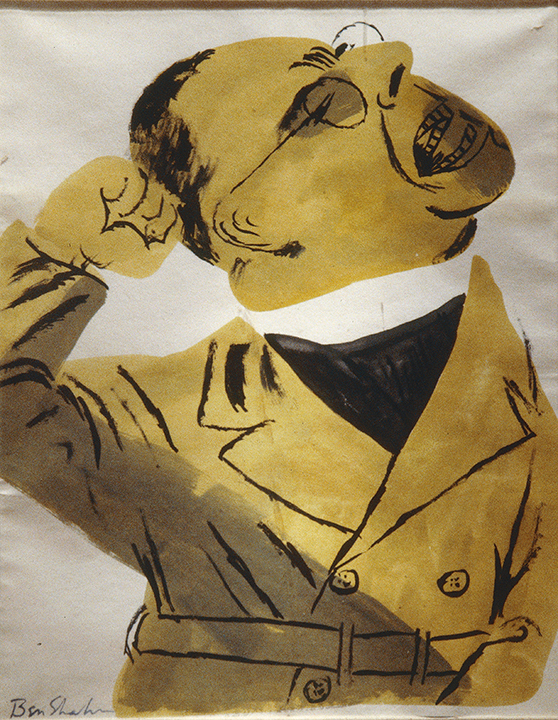 ), which was selected for National Jewish Book Award’s Everett Family Foundation Jewish Book of the Year Award, and co-edited The Social and the Real: Political Art of the 1930s in the Americas with Alejandro Anreus and Jonathan Weinberg. In this book, Ben Shahn’s Depression-era murals finally receive the sustained and sympathetic analysis they so richly deserve. Deftly interweaving these works with his Jewish identity and the period's outspoken radicalism, Diana Linden helps us to view in new ways Shahn's evolution as an artist and to appreciate his artistic achievement. 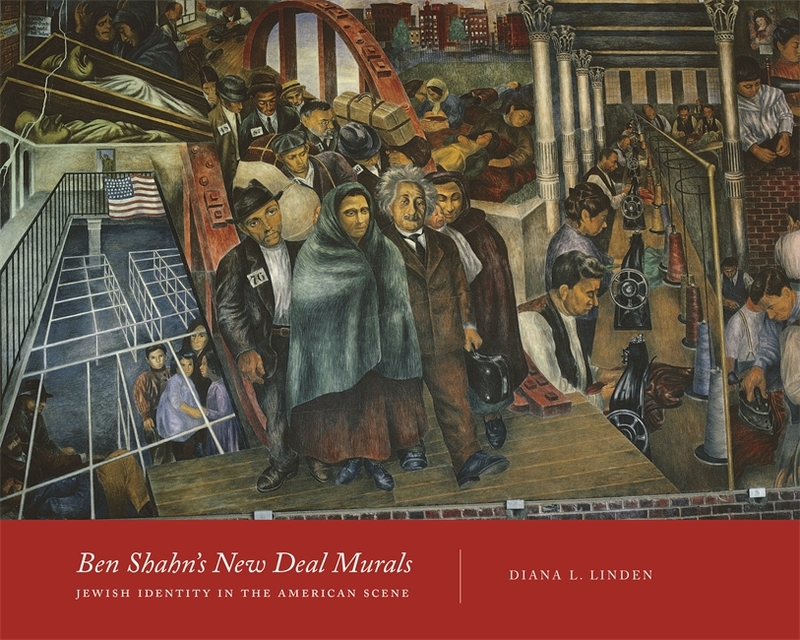 In this fascinating and compelling look at Ben Shahn’s New Deal murals in and around New York City, Diana Linden argues persuasively for the contingent and contextual character of Shahn’s work as an American Jewish artist. 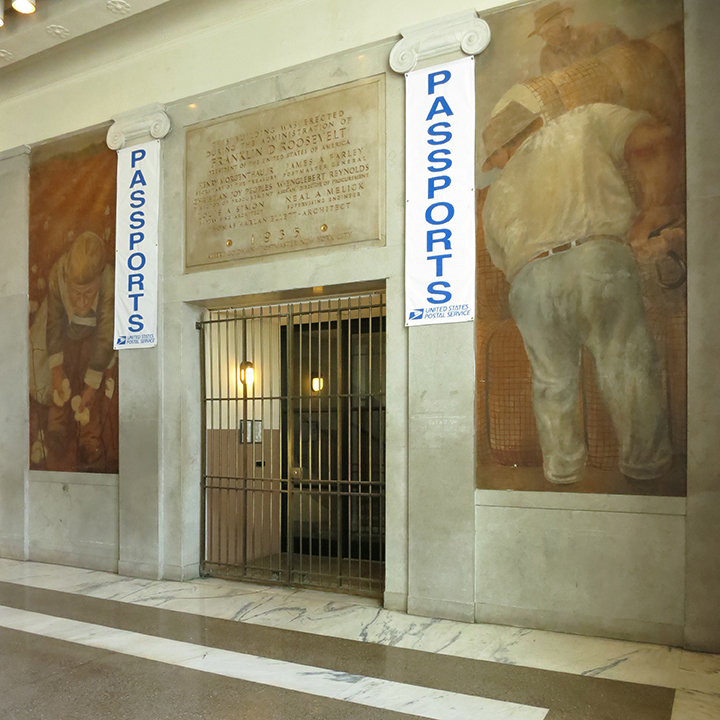 Her enticing analysis mandates a trip to the Bronx Central Post Office to see Shahn’s powerful mural for anyone visiting New York. Each generation of art historians brings something new to the discipline; their publications reinvigorate old subjects with innovative insights. This is the case with Diana Linden’s book on Ben Shahn. 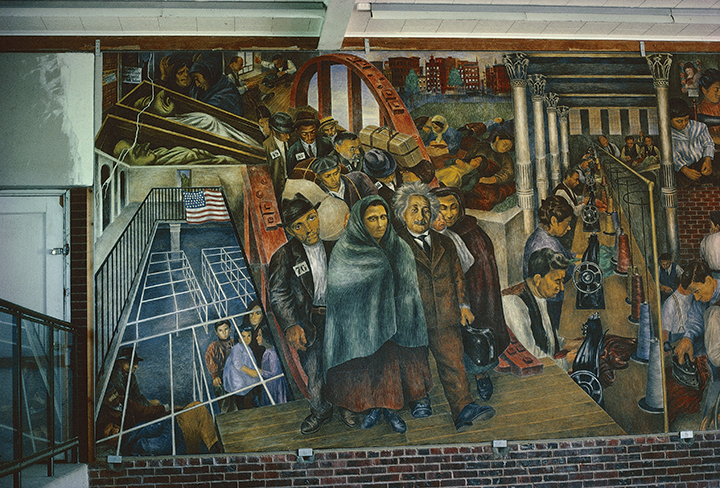 Linden has mined the historical record with skill and ingenuity and applied the latest theoretical perspectives on artistic practice, race, organized labor, immigration, the radical Left, and Jewish life in America in the first decades of the twentieth century to produce the most compelling analysis to date of Shahn’s New Deal murals of the 1930s. Those who read this book will come away with a fuller understanding of what it meant to be a Jew, an immigrant, and an artist in the United States at a time when all three were the focus of intense public debate. The generous color reproductions also allow us to appreciate the strengths of Linden’s close reading of Shahn's impressive and complex art. Readers interested in Jewish American history, art history, and Depression-era American culture will enjoy this insightful book. Aided by extensive archival documentation, Linden’s work sheds new light not only on Shahn’s particular self-definition, but also on the external forces that shaped his options. In some cases, Shahn made accommodations for the sake of politics, while in other cases, he refused. By focusing on the artist’s agency in moments of negotiation, Linden helps us see him on his own terms, and the American scene in its full mix of glory and horror. Numerous glossy color illustrations—including historic and modern views of Shahn’s mural projects, details, photographs, archival sources, preparatory studies, and comparative works—beautifully enrich the telling of these stories by Linden. Wayne State University Press should be commended for producing such a beautiful book. This broadly researched monograph, jargon-free and written in accessible prose, proves to be rewarding reading for those interested in a number of topics, including Jewish American art, American art, government-sponsored art, socially conscious art, immigration and labor history, and of course Ben Shahn himself. The story of these murals strongly resonates with current events in the US, and it deserves our attention.